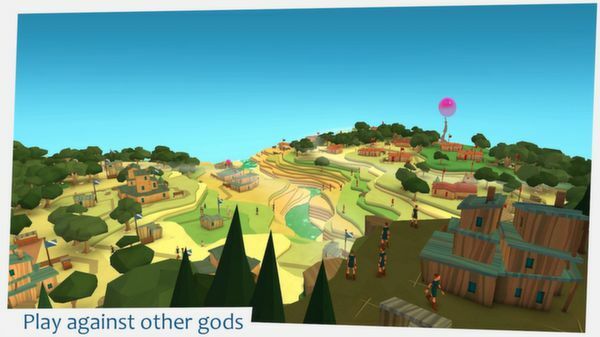 Molyneux's new game puts you in the role of a deity watching over a group of followers. 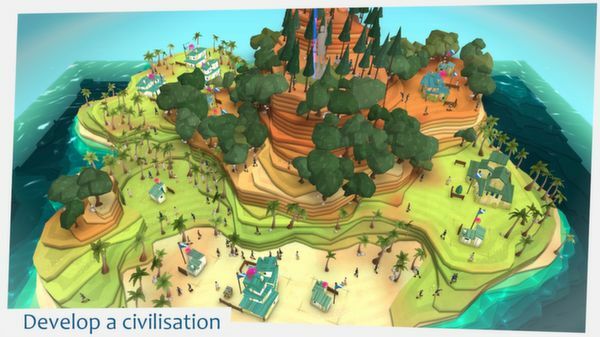 You'll shape their world and help their civilization flourish. 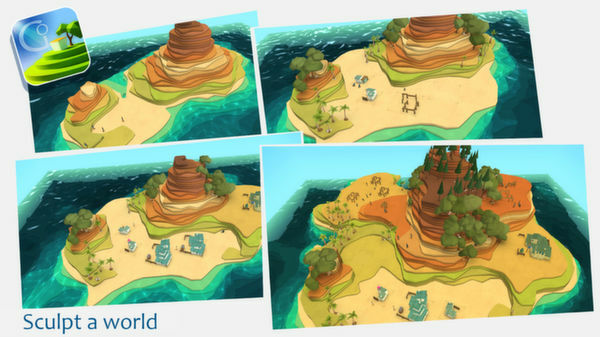 Developer 22Cans says that the world sculpting is 90% complete so you'll be able to do a lot of pushing and pulling on your land. You'll find treasure chests by completing sculpting challenges. You will also directly guide their followers. As god, you'll help them build settlements where they can live and worship. You'll also hand down commandments or technological advances to help them progress into new eras. Each new era will give you access to new features. 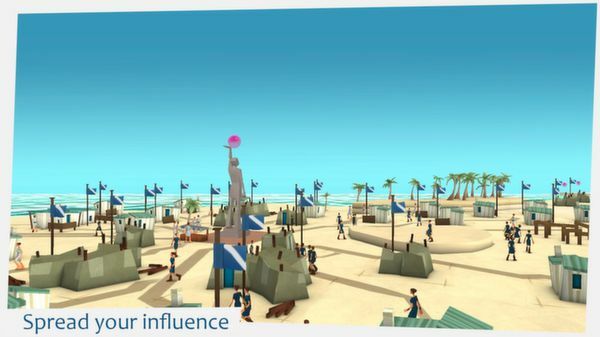 "Whilst you are free to lose yourself in this tranquil experience, other gods reign outside of the ever-expanding reach of your influence," reads the Steam description. 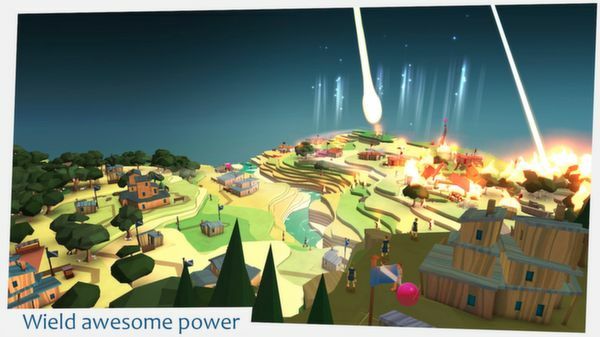 "If you so wish, you may challenge other gods and their civilisations to epic multiplayer battles that involve hundreds of Followers fighting in your name whilst you cast devastating god powers from the skies above. As you conquer more lands, your powers will grow allowing you to nurture the advancement of your own Followers." The multiplayer currently features three different modes and multiple maps. The online play is integrated into Steam so players can easily find opponents through a matchmaking feature. The God Powers at your disposal in the beta include "Beautify," "Champion" and "Meteor." Additional powers will be released throughout the game's development. 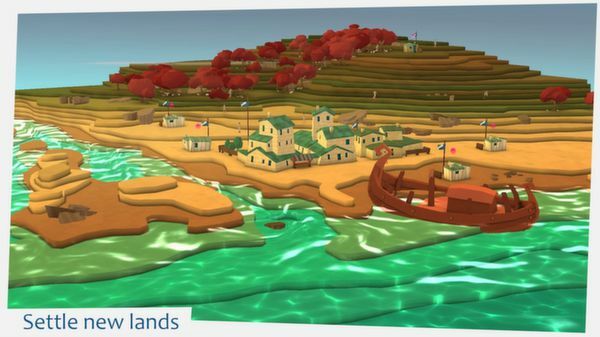 Godus was funded through a Kickstarter campaign in late 2012. Molyneux's studio 22Cans raised £526,563 in total for the project. 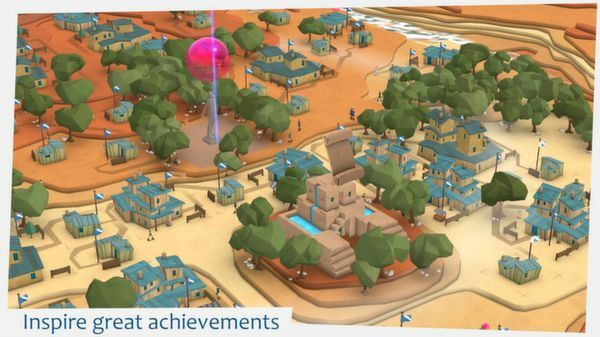 By hitting several stretch goals, they were able to add co-op, first-person world crafting and user-made organizations to the game. While Steam Early Access for the game is limited to PC and Mac, 22Cans is also planning Linux, iOS, and Android versions.